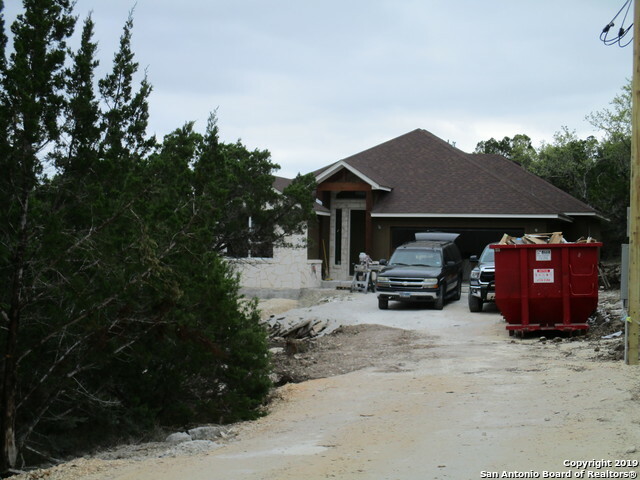 All CLEAR WATER ESTATES homes currently listed for sale in Canyon Lake as of 04/20/2019 are shown below. You can change the search criteria at any time by pressing the 'Change Search' button below. "Janysek custom home builders! Hurry to have an opportunity to pick your colors and style of decor!! Custom 3 bdrm 2 bath home on .5 acre! Home will include crown molding, cathedral ceiling in living/dining room, electric appliances, tile showers, all counters will be granite! Pre-wired for security. Kitchen cabinet lighting. Covered patio! Drive way will have a turn around pad! Master bath will have a separate soaker tub and shower and double vanity! Highly rated COMAL ISD schools!"